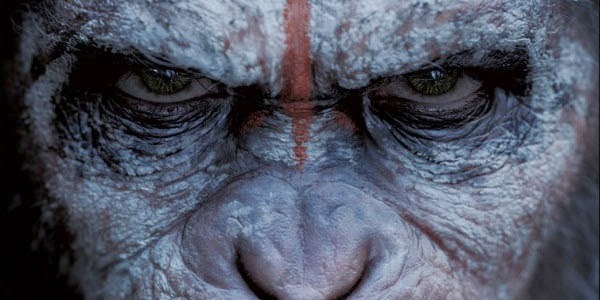 This is the trailer for Dawn Of The Planet Of The Apes. It is set to be released in theaters July 11, 2014. A growing nation of genetically evolved apes is threatened by a band of human survivors of a devastating virus unleashed a decade earlier. They reach a fragile peace, but it proves short-lived, as both sides are brought to the brink of a war that will determine who will emerge as Earth's dominant species.